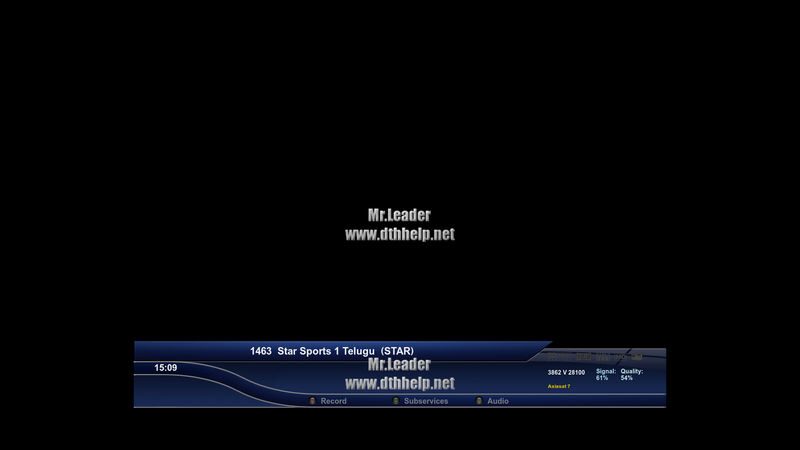 Star Sports 1 Telugu started testing on Asiasat 7. It is tested on the frequency 3862 V 28100. Asiasat 7 is located at 105.5 degrees East.